Our slogan here at Wichita Falls Records, "tomorrow's music company" means that we are committed to leading the way in rock'n'roll, because that is the style of music that is, and always has been, the music of the future! classics in this Wichita Falls recording studio. studio that Buddy Holly recorded in. and Sonic Drive In of course. Wichita Falls Records MySpace page! 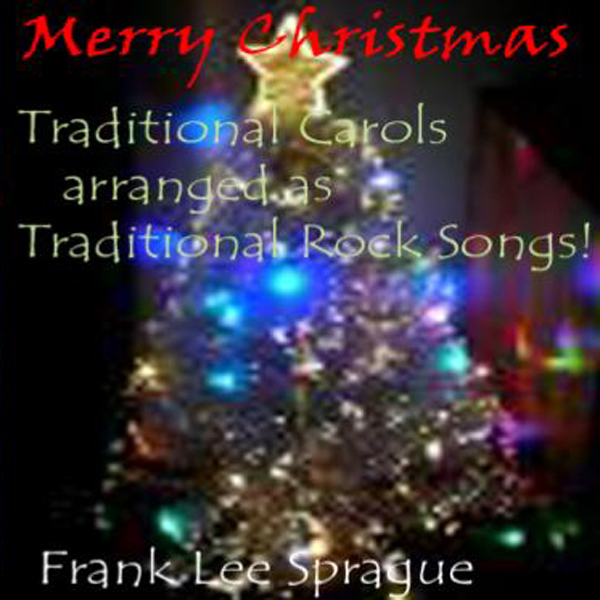 The Frank Lee Sprague Radio Hour is on the air!!! Starting Feb 8th at 12:00 Noon EST and then every Wednesday at the same time Frank hosts an hour of rock'n'roll radio! Party on. 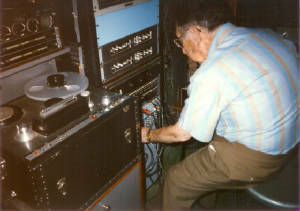 The show can be heard by connecting to the stream for Alan Haber's Pure Pop on Live365: The Frank Lee Sprague Radio Hour! Hammer Down! The new LP by Chris Sprague is now available on 18 Wheeler/Wichita Falls Records!